Comet cable glands flameproof Available in Vadodara, Ahmedabad, Ankleshwar, Surat, Vapi, Bharuch and other cities of Gujarat. COMET COPPER TUBULAR TERMINALS (MEDIUM DUTY) Range-2.5mm2 to 1000mm2 Available in Vadodara, Ahmedabad, Ankleshwar, Surat, Vapi, Bharuch and other cities of Gujarat. For Comet Glands and Comet Lugs price lists, Email us. Comet Cable Glands and Comet Cable Lugs and terminals are available in Vadodara, Ahmedabad, Surat, Vapi, Ankleshwar, Bharuch and other cities of Gujarat. Mahendra Electricals is the only Authorised Distributor of Comet Cable Glands and Lugs in Gujarat. Always ask for Comet Brass Products certificate while purchasing Comet Cable Glands and Lugs for genuine product. For Comet Cable Gland price list and Comet Lugs price list email us. Find here Comet Cable Gland dealers, retailers, stores & distributors. 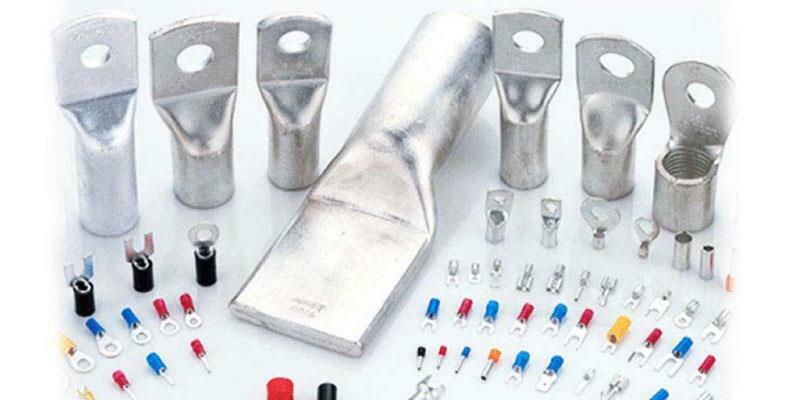 Get latest prices, models & wholesale prices for buying Comet Cable Gland. For Comet Gland Price List, for Comet Lugs price list - email us. Comet Cable Glands and Comet Cable Lugs and terminals are available in Mahendra Electricals - Vadodara, Ahmedabad, Surat, Vapi, Ankleshwar, Bharuch and other cities of Gujarat. Buy Comet Cable Gland CBW 014 Leading Wholesale Trader of Comet Cable Glands, P.G. Cable Glands, Single Compression Cable Glands, Brass Cable Gland from Mahendra Electricals - Vadodara, Ahmedabad, Surat, Vapi, Ankleshwar, Bharuch and other cities of Gujarat. For Comet Gland Price List, for Comet Lugs price list - email us. Comet Cable Glands and Comet Cable Lugs and terminals are available.